A new year and a change of auction venue to The Court House in Jury Street, Warwick, appears to have revitalised bidders, resulting in a full room of viewers at Chalon House prior to the auction and total realisations of close to £220,000 on the day. The British Commonwealth section included some very attractive items, ranges & collection. 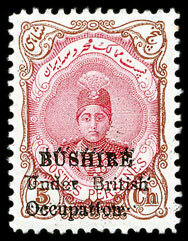 A range of World War I Bushire overprints on Persian stamps, including a rare and expertised 5ch, sold for £283. Rarely seen and in very fine condition, a Hong Kong 1892 surcharge postage due overprint 1d in a strip of 3 realised £200. A Falkland Is mainly mint collection, including many of the high values, was bid up from the estimate of £1000 and eventually sold for £1650. A collection of mostly signed covers from the Army, Navy & Air Force, offered in small & large collections received a lot of bidding. 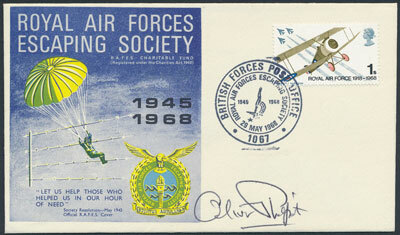 An RAF Escaping Society collection sold for £340, RAF Test Pilot collection sold for £280 and a large RAF collection contained in 3 boxes sold for £2,600, well above the estimate of £1,500. 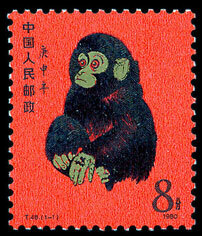 2016 is the Year of the Monkey, which may explain the impressive result of a China 1980 Monkey 8f. Estimated at £500 it eventually sold for £1090. 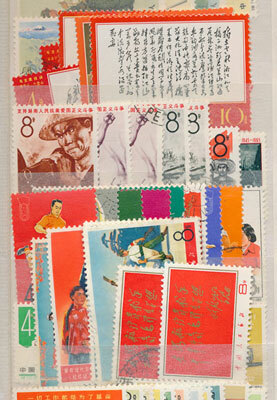 Similarly, an extensive China collection in 6 volumes estimated at £800 sold for an extraordinary £5780. 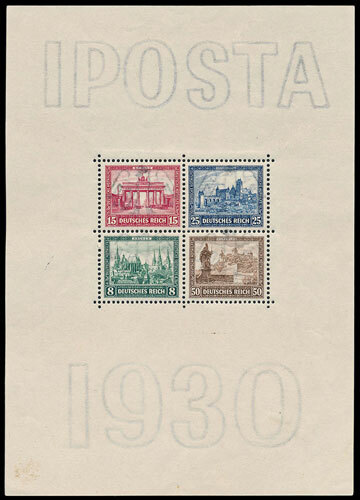 Good examples of the German 1930 IPOSTA Philatelic Exhibition mini sheet are rarely seen, largely due to the gum used, so an apparently UM example offered at £200 fully justified the realisation of £295. Good British early material is always in demand, so a Qn Victoria accumulation including many of the high values, specimen overprints and much else was always going to be popular. 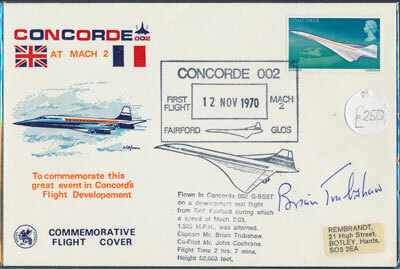 Estimated at £4800, the price was pushed up to £6200 before the hammer came down. 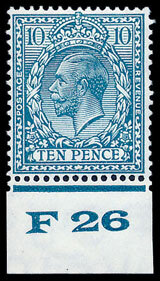 A very attractive example of the 1924-6 10d with watermark inverted sold for £1800. 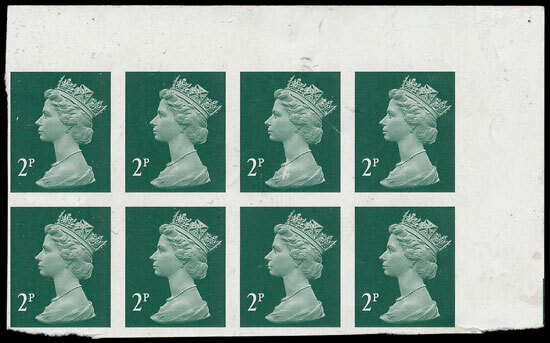 A 1995 Machin 2p in imperf corner marginal block of 8 sold for £610.